Kyoto will hold it’s biggest Japanese sake event SAKE Spring 2018 on Saturday April 28th & Sunday April 29th at the Kyoto International Conference Center. Drawing in a crowd of almost 8,500 people last year, SAKE Spring is an event where you’re surrounded by sake from all over Japan. 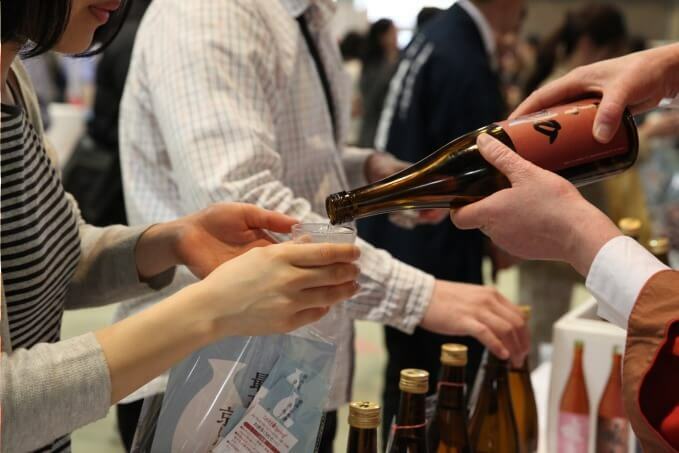 This year, 60 sake brewers will be serving over 200 types of Japanese alcohol. The line-up consists of high quality Japanese sake, such as “Tamagawa” made by Kinoshita Brewery and “Dassai” from Asahi Shuzo. Attendees have the opportunity to taste test lots of different kinds of authentic sake.